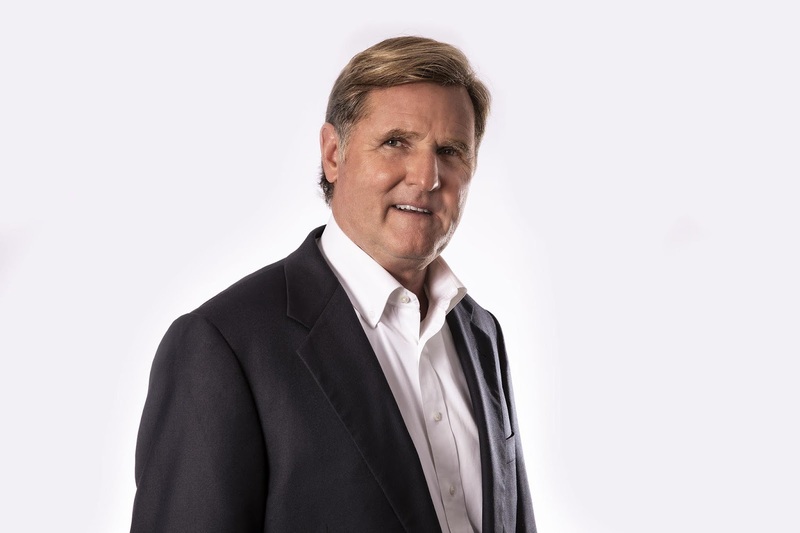 LAW AND ADDICTION is based on Papantonio's experiences fighting Big Pharma on behalf of hundreds of Americans devastated by the opioid crisis. Greedy Drug Executives. Corrupt County Officials. Violent Kidnappers. Can A Rookie Lawyer And His Tough-As-Nails Mentor Bring Down The Villains Who Opened Pandora’s Box In The Name Of Corporate Profits? 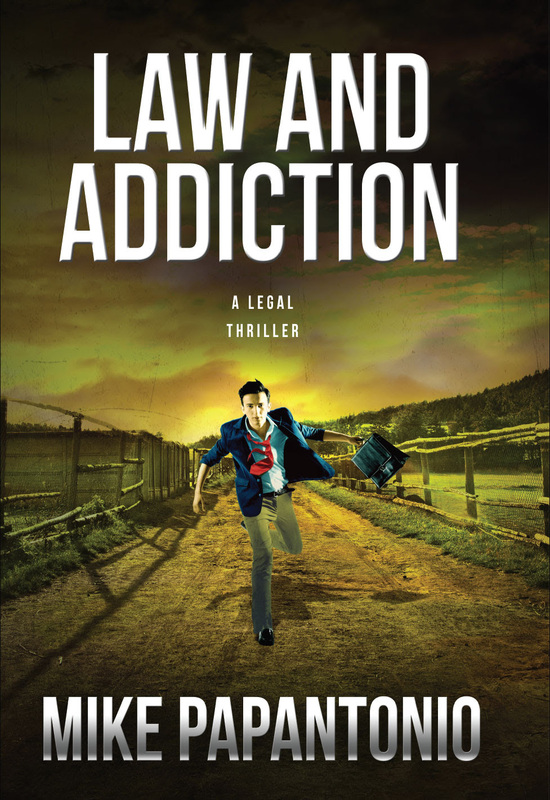 Novelist Mike Papantonio Depicts America’s Deadly Opioid Epidemic In His Spellbinding Thriller LAW AND ADDICTION. When LAW AND ADDICTION opens, Jake Rutledge — a week away from law school graduation — is shattered by the death of his paternal twin, due to a drug overdose. Jake returns to his hometown of Oakley, West Virginia, to discover that the entire region has been ravaged by an epidemic insidiously planned and carried out by America’s most powerful pharmaceutical companies. Determined to seek justice, the rookie lawyer joins forces with an indomitable, "tough as a two-dollar steak” attorney known for his winning tactics against corporate wrongdoers. Together, the pair seek to unravel a complex scheme involving death threats, bribes, and unlawful property seizures. 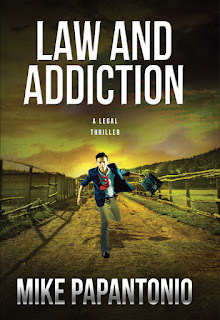 LAW AND ADDICTION is real-life drama at its finest, and Mike Papantonio is a truth-teller, a crusader who uses fiction to entertain and inform his readers about some of the most pressing issues of our time. In each of his thrillers, from Law and Disorder to Law and Vengeance, and now LAW AND ADDICTION, he lays bare the conspiracies and white-collar crimes that hurt ordinary Americans — and that are rarely covered by the national media. Mike Papantonio is a crusader who uses fiction to entertain and inform readers about some of the most pressing issues of our times. In each of his legal thrillers – from Law and Disorder to Law and Vengence, and now LAW AND ADDICTION – he lays bare the conspiracies and white-collar crimes that hurt ordinary Americans. A senior partner at Levin Papantonio, he’s taken on Big Pharma, tobacco companies, and the automobile industry, among others. One of the youngest trial lawyers to have been inducted into the Trial Lawyer Hall of Fame, Papantonio is also a distinguished media presence as one of the hosts of the syndicated Ring of Fire radio show and as the host of American Lawyer on RT America network. 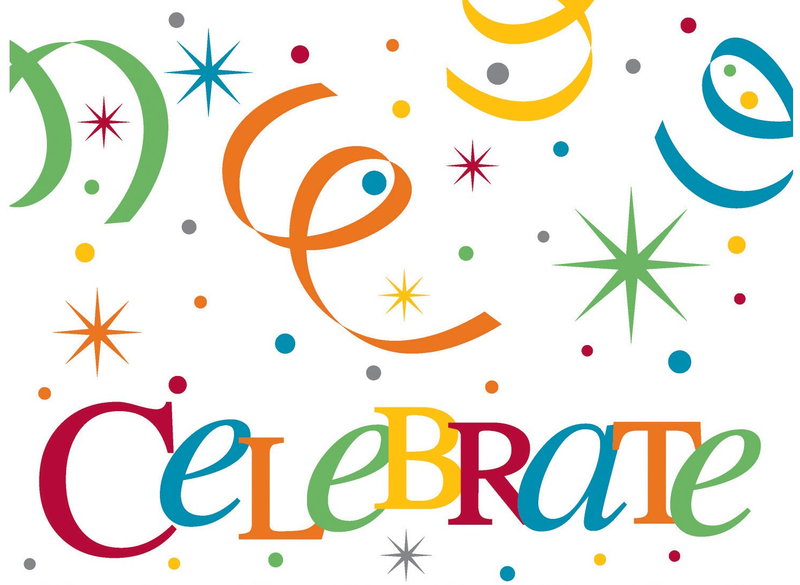 I am partnering with ANDREA J. STEIN OF JANE WESMAN PUBLIC RELATIONS FOR THIS GIVEAWAY. NOT A REQUIREMENT FOR THE GIVEAWAY, BUT PLEASE FOLLOW MY BLOG. All information in this post is courtesy of Loren Jaggers of Penguin Random House. THE GREAT PRETENDERS is a sweeping, unforgettable new novel featuring an ambitious, determined heroine who dares to fight for blacklisted writers in McCarthy-era Hollywood. Featuring an amazing protagonist coupled with the sharp writing Kalpakian has come to be known for, I think this one will definitely appeal to fans of classic Hollywood and readers of Melanie Benjamin, Fiona Davis, and Beatriz Williams. THE GREAT PRETENDERS is a riveting novel that resonates in today’s world, and reminds us that some things are worth fighting for. 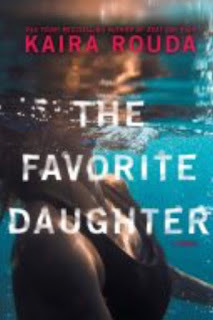 Outraged by her grandfather's illicit affair with Empire Pictures’ latest femme fatale, Roxanne Granville forsakes her position as Hollywood royalty and rejects the man who raised her, determined to strike out on her own. Backed by little more than the stubborn grit she inherited from her beloved grandmother, Roxanne sets up shop as a low-budget film agent for budding screenwriters. Soon Roxanne finds herself at the helm of a lucrative business, having landed her secret clients a handful of major studio deals through willing front men. Her newfound freedom leads her to a passionate relationship with Terrence Dexter, an African American journalist and jazz aficionado. But Hollywood is ruthless when it senses a scandal. How long will it take before all of Roxanne's success comes crumbling down? Laura Kalpakian has won a National Endowment for the Arts Fellowship, a Pushcart Prize, the Pacific Northwest Booksellers’ Award (twice), the Anahid Award for an American writer of Armenian descent, the PEN West Award, and the Stand International Short Fiction Competition. She has had residencies at the Virginia Center for the Creative Arts, the Montalvo Center for the Arts, and Hawthornden Castle in Scotland. She is the author of multiple novels and over a hundred stories published in collections, anthologies, literary journals and magazines in the U.S. and the U.K. A native of California, Laura lives in the Pacific Northwest. I am partnering with LOREN JAGGERS OF PENGUIN RANDOM HOUSE FOR THIS GIVEAWAY. 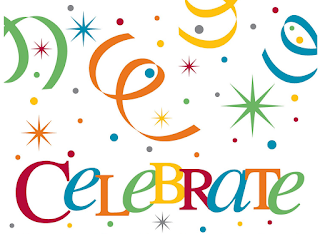 I am partnering with Lauren Burnstein and Tara O'Connor of Penguin Random House for this GIVEAWAY and review re-post. Carrowmore had been a favorite childhood place of her mother and her friends where they put "wishes on ribbons" into the opening of a tree.As the book continued, the plot thickened, and Larkin kept finding out more and more about what had been kept from her and how some close family members were not as they appeared. A bit scary to think these are all promised reviews, but I am looking forward to reading each and every one. And that is only HALF of them. Have you read any already or are you planning to read any of these titles? EMILY GONE by Bette Lee Crosby - review will be on April 29 - finished April 13. THE SEVEN OR EIGHT DEATHS OF STELLA FORTUNA by Juliet Grames - review will be on May 7, 2019 - finished on April 11. If you are Italian, you will want to read this book. THE LAST TIME I SAW YOU by Liv Constantine - review will be on May 6, 2019 - finished on April 7. NEVER HAVE I EVER by Joshilyn Jackson - review will be on July 30 - finished on April 2. 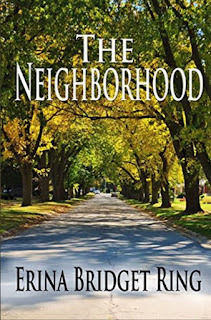 PARK AVENUE SUMMER by Renee Rosen - review will be on April 30, 2019 - finished on March 29. LITTLE DARLINGS by Melanie Golding - review will be on April 25, 2019 - finished on March 23. MY LOVELY WIFE by Samantha Downing - review is in the book's title. You HAVE to read this book to believe what the characters do. 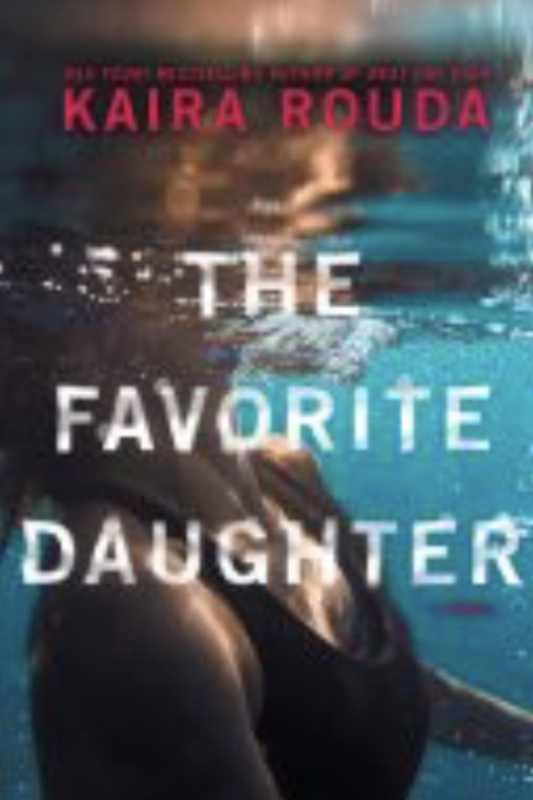 A great debut and a good thriller. THE MOTHER-IN-LAW by Sally Hepworth - review will be on April 23 - finished March 15. LITTLE LOVELY THINGS by Maureen Joyce Connolly - review is in the book's title. THE BOOKSHOP OF THE BROKEN HEARTED by - review is in the book's title. Quirky characters, but interesting story line. ASHES by Sharon Gloger Friedman - review will be on June 10. THOSE PEOPLE by Louise Candlish - review will be on June 11. THE FIRST MISTAKE by Sandie Jones - review will be on June 12. GIRL IN THE REARVIEW MIRROR by Kelsey Rae Dimberg - review will be on June 17. THE LAST HOUSE GUEST by Megan Miranda - review will be on June 18. LAYOVER by David Bell - review will be on July 3. BETHLEHEM by Karen Kelly - review will be on July 10. STRANGER ON THE BEACH by Michelle Campbell - review will be on July 23. THE CHELSEA GIRLS by Fiona Davis - review will be on July 31. BECAUSE YOU'RE MINE by Rea Frey - review will be on August 5. 29 SECONDS by T. M. Logan - review will be on September 10. THE MURDER LIST by Hank Phillippi Ryan - review will be on September 12. RED SKY IN THE MORNING by J. Walter Ring - review will be on September 26.